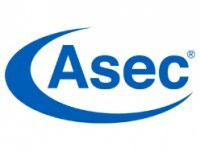 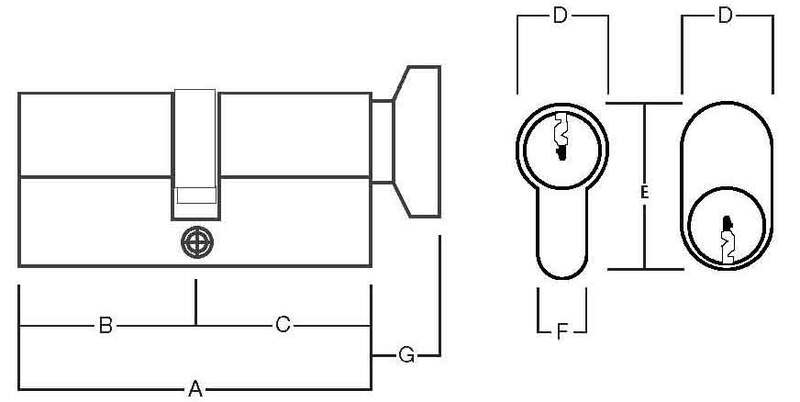 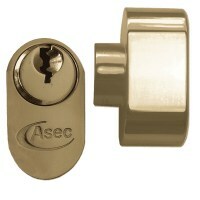 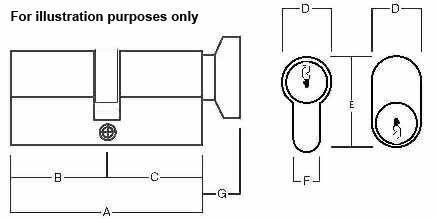 This Key and Turn cylinder is made by ASEC with key entry on one end and a thumbturn on the other end. 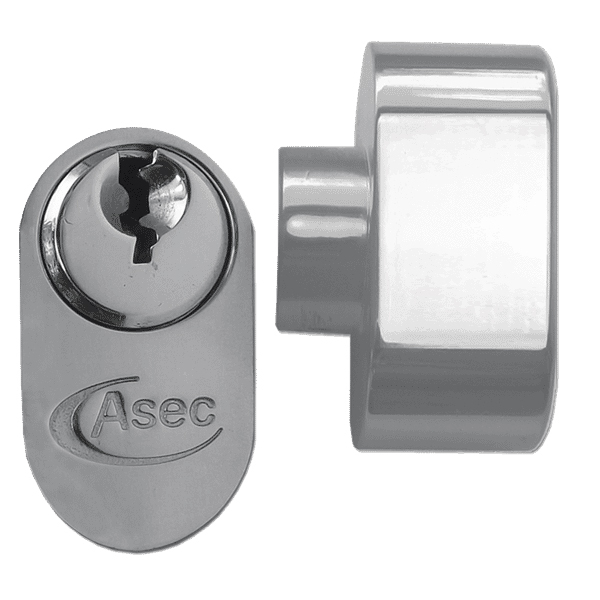 Its profile is Oval shaped and comes supplied in two sizes. 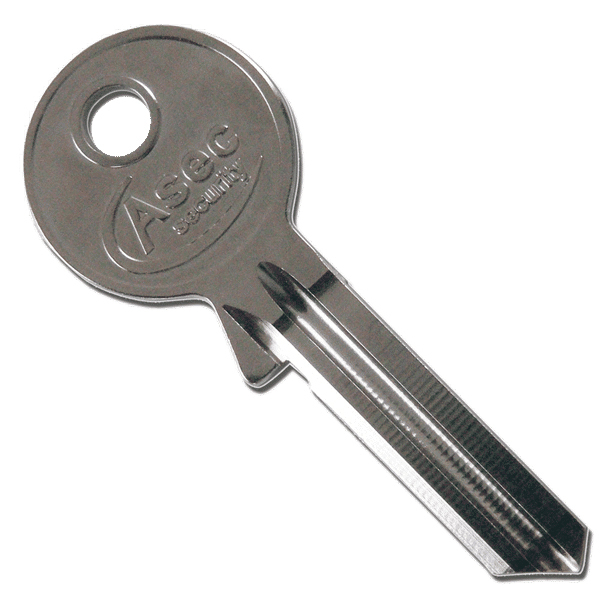 Can be keyed alike if required with each cylinder being supplied with 3 keys. Suitable for use with Oval profile Sash or Deadcases.